Although revenue contributions to schools from lottery sales rose from $668 million in 2014 to $692 million in 2016, the total is essentially unchanged when adjusted for inflation. 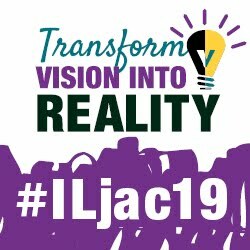 In September 2017, Illinois announced a new management firm to run the state lottery, with the aim of generating more than $1 billion per year for schools and other projects by the end of a 10-year deal. Unfortunately, funding for Illinois public schools requires more than 15 times as much in state money as the lottery brings to state coffers each year. The lottery cannot realistically offer a school funding rescue, largely because it is just not set up to boost school funding totals. While the lottery did produce $691 million for the public schools in Fiscal Year 2016 — the most recent year for which audited data are available — that total paled in comparison to the $31.3 billion in state, federal, and local revenues needed to fund more than 3,500 public elementary and secondary schools. More detailed funding data is available on the ISBE website. The trouble is lottery funds do not supplement overall school funding, but are instead used to offset other state sources. When lottery profits are deposited into the Common School Fund (CSF), that accounting maneuver reduces the amount of money that schools will draw from other state sources. What is worse, the amount of lottery profits deposited into the CSF is held to a fixed level. Since March 1, 2010, annual transfers to the CSF are required by law to equal the amount transferred in FY 2009, adjusted for inflation, according to the 2017 tax handbook for legislators, published by the nonpartisan Illinois Legislative Research Unit. The funds deposited to the CSF were fixed as part of the state’s plan to contract with a private firm to manage lottery operations. It was hoped that a for-profit company would manage lottery sales, increasing revenues and reducing costs. To date it hasn’t worked out that way. The Illinois Department of Revenue first contracted with Northstar Lottery Group, LLC, for management services in July 2011. After Northstar allegedly missed revenue targets, the state announced plans to terminate the contract with the company. Gov. Bruce Rauner’s office reached a termination agreement with Northstar that would remove the firm as the games’ private manager as of January 1, 2017, or when a replacement firm was chosen. 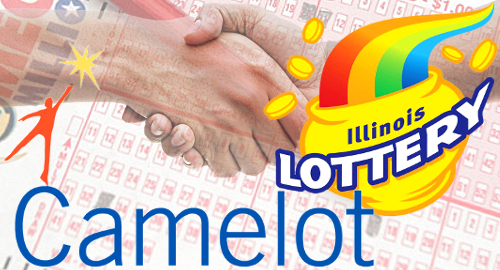 The Illinois Lottery then announced the replacement firm, Camelot Illinois, on Friday, October 20, 2017. 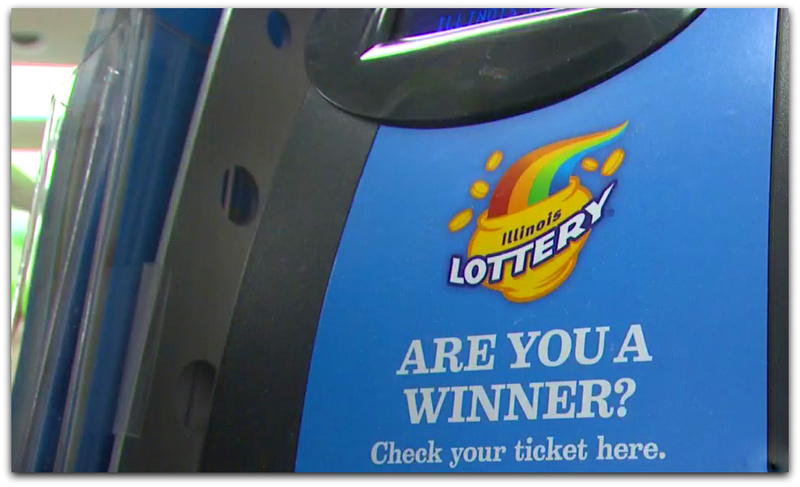 The agency’s contract with Camelot Illinois to become the lottery’s private manager was effective January 1, 2018. 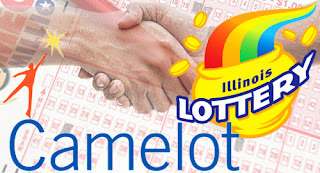 Camelot is a subsidiary of Camelot Group, which runs the lottery in Great Britain. Regardless of how well the new management firm performs, schools cannot expect funding miracles from the state lottery as it is currently operated.